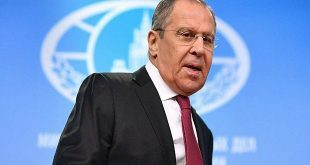 Moscow, SANA- Russian Foreign Minister Sergey Lavrov reiterated his country’s stance in support of reaching a political solution for the crisis in Syria through dialogue and based on the International Security Council’s resolution no. 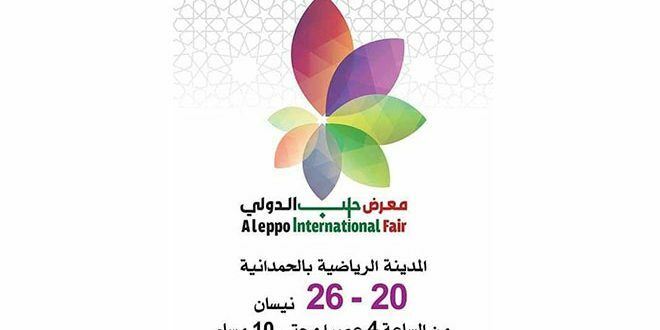 2254, stressing that the future of Syria must be decided by the Syrians only. In an interview published on Wednesday, Lavrov said that since the beginning of the crisis in Syria, Russia has insisted on solving it through peaceful means based on dialogue. 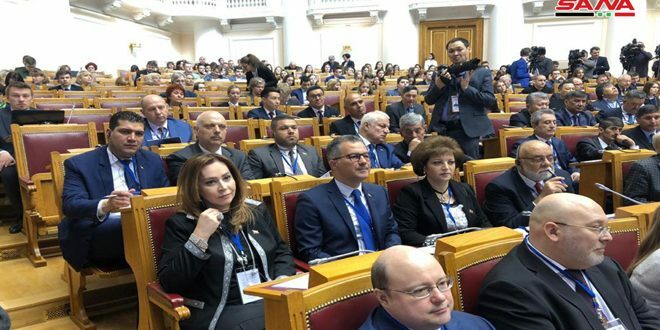 Moscow has always affirmed the necessity of preserving the territorial integrity of Syria and that the future of the country must be decided by the Syrian people, he added. 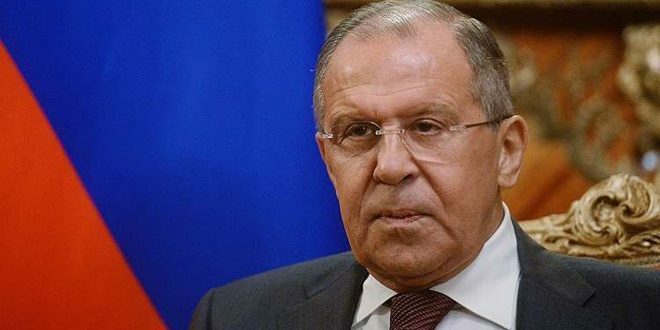 Lavrov indicated that terrorism and extremism in Syria have reached high levels, and that the danger of terrorist groups in Syria expanded to reach other countries across the world. 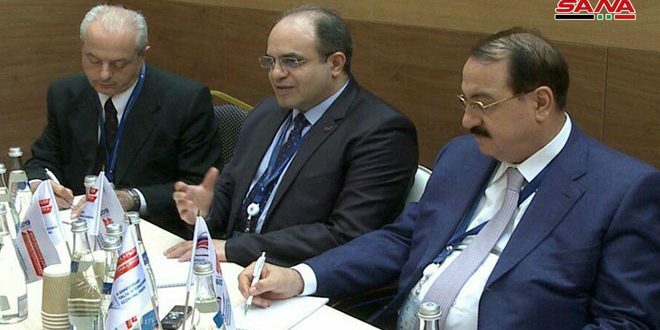 He clarified that Russia has taken its decision to help the Syrian Government upon on the latter’s request with the aim of eradicating terrorism from the country, referring to the significant Iranian role in solving the crisis. 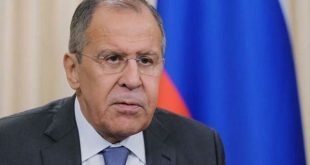 The Minister said that the international meetings on Syria in Astana are a significant step towards resolving the crisis, calling at the same time upon active players to give up their geopolitical ambitions and to participate in restoring stability and security to Syria and the Middle East. 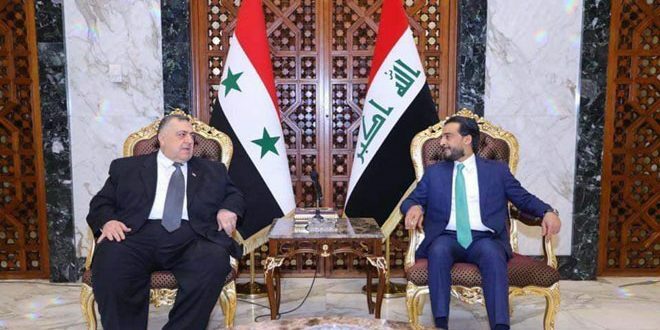 He asserted the illegitimacy of the US-led international coalition in Syria, indicating that in the eyes of the Syrians and the international law, this coalition is unwelcome. 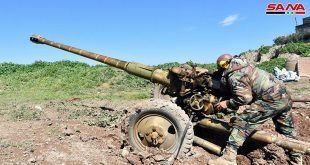 Lavrov said that the acts of the US in Syria raise many questions, adding that the Americans sometimes shell the Syrian forces “by mistake” as they claim, and sometimes they incite terrorists to attack strategic positions, in addition to making dangerous provocations against the Russian military personnel that threaten their lives, and they even attack civilian sites and leave hundreds of civilians dead.